RFT Deutschland expands with another official Team in Germany. 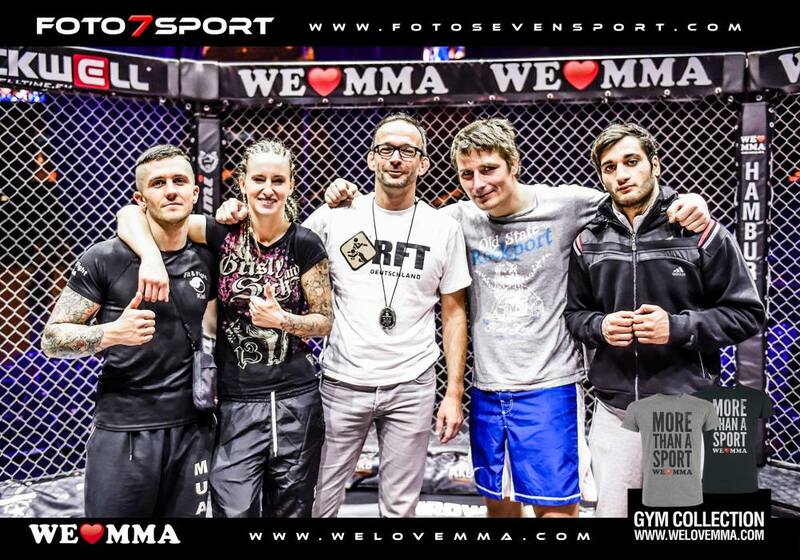 The 5th Team joining RFT Deutschland and trusting in the RFT Luta Livre quality in this European country is the Luta Livre and MMA department of Fit & Fight Gym located in Kiel, northern Germany. Kiel is the capital of the state Schleswig-Holstein and is about 90 Km from Hamburg, being one of the major maritime centres of Germany due to its geographic location and the shore of the Baltic Sea. Kiel is also known for its international sailing events, its Handball Team playing in the German league and due its University established in 1665. 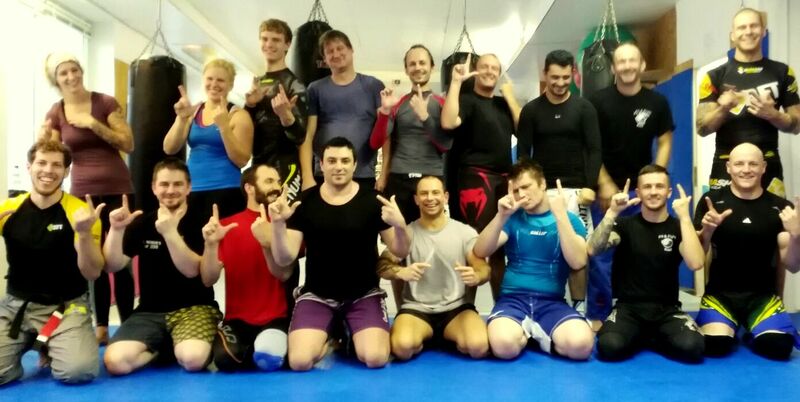 The Fit & Fight Gym is operating since 15 years now offering different combat sports like Muay Thai, boxing, MMA and Luta Livre and now officially present under the RFT flag. The Training sessions for the new Team under the guidance and teaching of RFT Luta Livre Black Belt Nico Welko started already in order to cultivate and ensure the RFT Luta Livre quality demands. Oliver Schmitz who built up the MMA and Luta Livre Team in Fit & Fight Gym for the last 8 years said "My attention and curiosity to Nico and RFT Deutschland was drawn after I read about him so I followed some of his works for a while and later I decided to visit the RFT Deutschland camp last summer and we quickly noticed that our perception about Luta Livre and leadership qualities are similar" further he continues "I had been looking for many years already for someone who helps and supports us integrally to keep growing as a Team and for someone that also cares about our athletes and I finally found it. I'm looking forward to the future and to all the activities". Nico Welko said "Every new Team is a new responsibility for all parties involved, because at RFT we work with strict standards [...] for it is not just about representing the brand, but about representing the quality that distinguishes RFT Luta Livre and that requires hard work" further he continues "I am happy to welcome the new Team in Kiel as they are hardworking and Oliver is in my opinion very committed with good work done over the years and after we got to know each other better it was for me no doubt about welcoming the new Team into our guidance, support, teaching and programs"
The Team from Kiel was present in the last We love MMA #16 event in Hamburg conquering great victories showing that the Team takes it seriously. 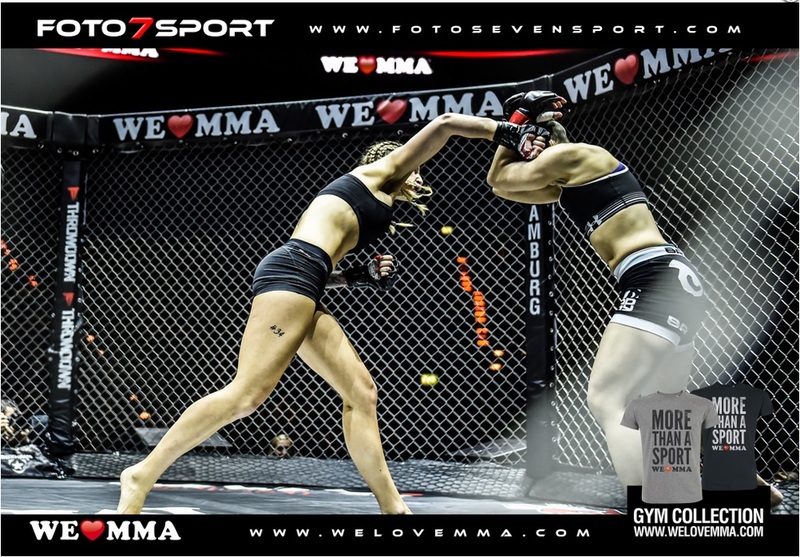 Lili won her MMA-Debut via K.O. 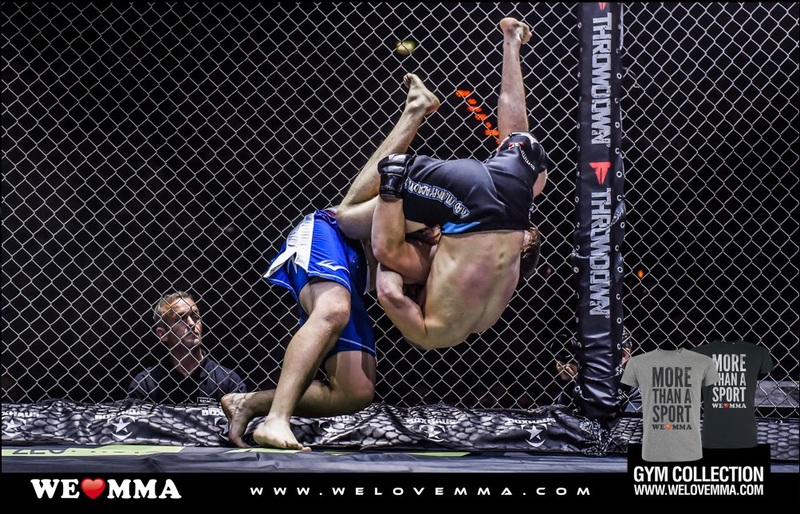 in the first round and David submitted his opponent via footlock, it being the first submission in his MMA carrier. Ole presented a fight of huge excitement losing by the skin of his teeth via unanimous decision and Amin had to give up losing unluckily via submission just in the last seconds of the final round. RFT Deutschland's director Nico Welko also announced that another Team in Germany is going to be officially presented soon.